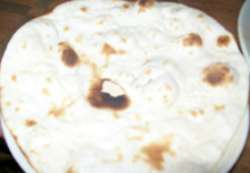 Plain flour or maida recipes are commonly made all over the world. Plain flour or maida is also known as 'refined flour', 'all purpose flour', 'white flour' or 'cake flour'. 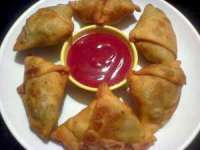 Baking, frying, steaming, you name it and you use plain flour in these recipes. 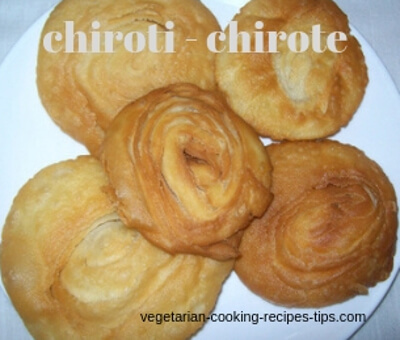 Breads, snacks, cakes, pizzas and many more dishes, we use maida or plain flour in it. 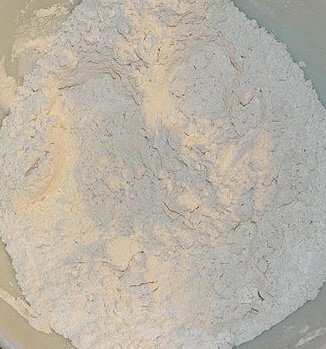 Plain flour is made with wheat by removing the outer layer of a wheat grain. It is pure white in color and is very soft, smooth and silky to touch. 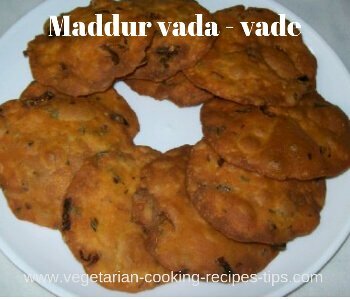 Items made with maida/ plain flour are very tempting and tasty. Whole wheat flour is considered healthier than plain flour / maida as it contains the whole grain, along with the outer layer which contains the necessary fiber, useful in our human bodies. 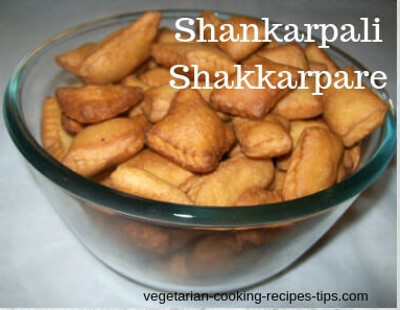 Shankarpale or shakkarpare Festival sweet recipe for Diwali or Christmas festival. Easy, simple and quick potato pancake recipe. 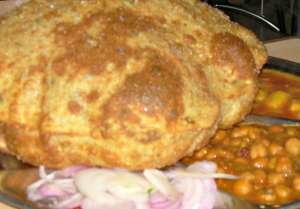 Which whole grain flours are used in indian breads?